Mayor Michael Nutter has declared Wednesday, August 28th 2013 to be Kurt Vile Day in the City of Philadelphia. Kurt will be performing a FREE show on Wednesday, 5:30p, at the City Hall Courtyard for the finale of the City Hall Series. You have to RSVP for the event and get there early because space is limited. 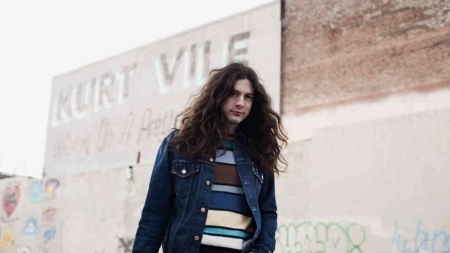 Prior to the show, Kurt Vile will be honored with the Liberty Bell Award. This highest award is given only to native Philadelphians, and is presented in recognition of outstanding professional achievements and civic generosity. Check out Kurt's video for “KV Crimes” shot this past Spring in Fishtown and directed by Tom Scharpling.